The early 20th Century was a tumultuous time in the life of the Methodist Church. The Church had split decades before the Civil War over the issue of slavery. 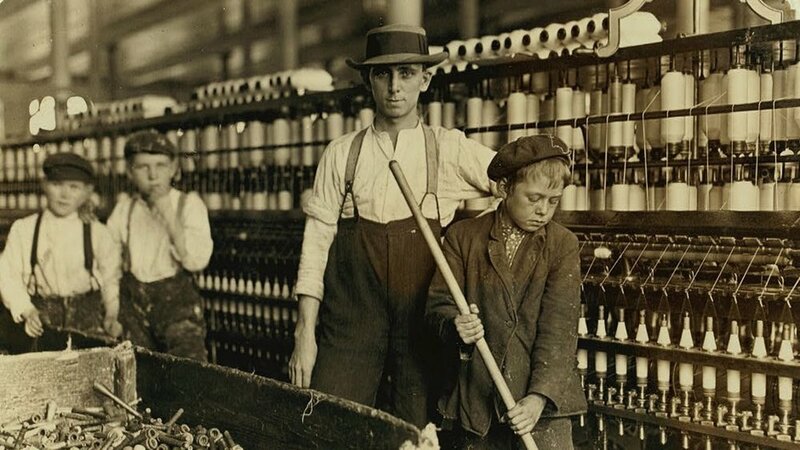 In the late 19th Century, populist and labor movements were springing up around the country in response to the Gilded Age. Anti-liquor activists and women’s suffragists were active in and out of the Church. Methodists experienced the largest growth in their history during the period of manifest destiny, as the country expanded continually westward. yet by the end of that century, Methodists had gone from being a frontier church to a downtown church. Different denominations had split off over the last 50 years, from the Free Methodists to the Wesleyans to the Nazarenes. What does it mean to be faithful to God in this period of World History? How can we be silent to injustice in this world? It is from this milieu that the social creed was born. In an era of unscrupulous business leaders and unprotected laborers, of political corruption and insurance scandals exposed by muckracking journalists and progressive reformers,4 the Methodist Federation for Social Service was created at Washington, DC, on December 3-4, 1907. Through the leaders and strategy of this organization the Social Creed had its birth. Five months later, the first Social Creed was written and adopted by the Methodist Episcopal Church. Soon after that, the National Council of Churches adopted it. What the first Social Creed put into words is that belief in Jesus Christ is not just about what you do on Sunday morning between 11am-12noon. Faith without works is dead. A church that ignores grave injustice is not a church of Jesus Christ. When we look at the original creed, we can see that many of the planks have been addressed by policy in this country. As well, most concern labor issues. For the principles of conciliation and arbitration in industrial dissensions. physical and moral health of the community. For the suppression of the 'sweating system. For the gradual and reasonable reduction of the hours of labor to the lowest practical point with work for all; and for that degree of leisure for all which is the condition of the highest human life. For a release for [from] employment one day in seven. For a living wage in every industry. For the highest wage that each industry can afford and for the most equitable division of the products of industry that can ultimately be devised. For the recognition of the Golden Rule and the mind of Christ as the supreme law of society and the sure remedy for all social ills. Since 1908, the text has formed the basis of the Social Principles of the United Methodist Church, but a creed has always remained.